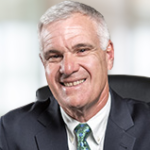 Sherr Law Group attorneys Anthony Sherr and Stephen Dotts successfully represented Slatington Borough and several of its police officers on a case involving the alleged use of excessive force during an arrest. 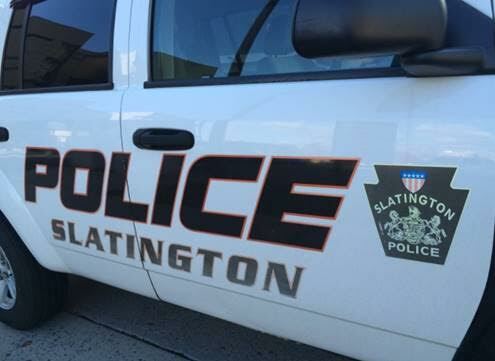 Man sued in federal court for allegations of excessive force and violation of constitutional rights upon being arrested by three Slatington Borough police officers. Arndt suffered bilateral injuries to his elbows and claimed it was from the force applied during his arrest. Our clients strongly denied the allegations, and wanted to prove in court that they did not violate Mr. Arndt’s rights during the arrest. We provided an opinion that due to the circumstances of the incident, which was completely provoked by the plaintiff, along with the strength of the defense, that we should only offer a very small nuisance value on the case. We vigorously prepared the matter for trial. After completing a four-day jury trial in the United States District Court for the Eastern District of Pennsylvania, the jury found in favor of all three defendants and defense verdicts were entered for all defendants.